Get out of bed, lace up your sneakers, and come on out to the O'Fallon Sports Park for the annual "Only Fools Run at Night" 5K run/walk On March 29th, 2019! The race will start at 9pm and will end with awards and festivities. Prizes will be given to the overall top male and female finishers in each "5 year" age category. Hats guaranteed to the first 150 participants. Awards Ceremony at Gia's Pizza Restaurant in downtown, O'Fallon following the race. Terri S. has run 1 times 1/1 found this review helpful. View all Only Fools Run at Night reviews. 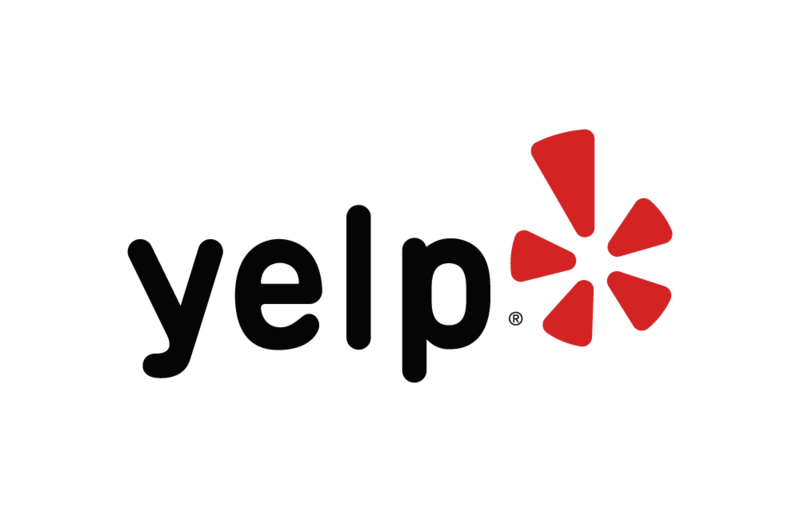 Below are some of the highest rated restaurants in O'Fallon as well as the highest rated activities in O'Fallon . Extend your experience with all O'Fallon has to offer. Based on a 5 year average and a race date of March 29th, O'Fallon , IL can expect temperatures between 40℉ and 58℉ with humidity around 59% and precipitation of 0.08". Raceentry.com also cannot attest to the validity of individual Only Fools Run at Night reviews. All of the information about the race has either been supplied by the event staff or can be modified at any time by their race management. 2019 Only Fools Run at Night registration details are only as accurate as the event has made them.